Visitation will begin on Thursday at 10:00 a.m. at Asbury United Methodist Church, 90 Church Ave., Forestville followed by a service at 11:00 a.m. with Rev. Laura Galbraith, officiating. Committal service and interment will follow in West Cemetery, 49 Pound St., Bristol. In lieu of flowers, donations may be made to the Book of Remembrance at the church. 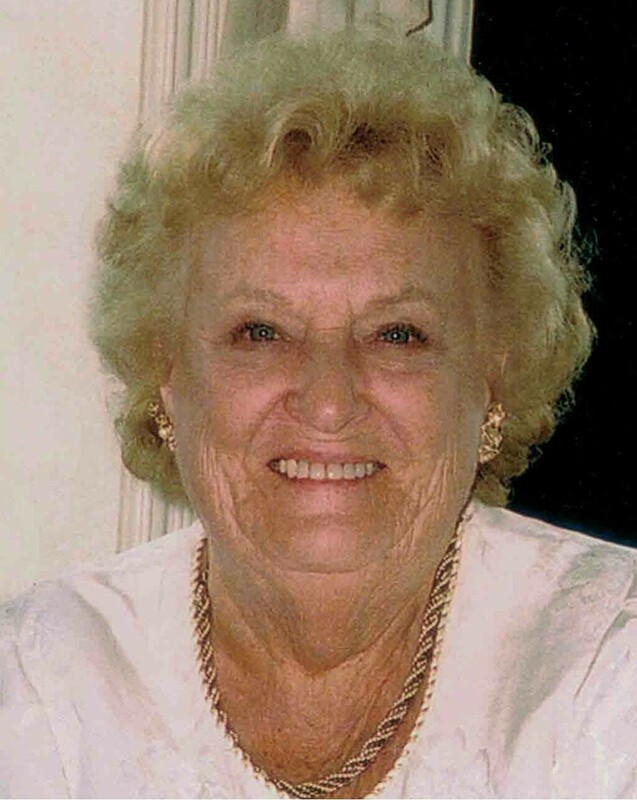 To leave an online message of condolence or to share a memory or a photo, please visit Norma’s tribute page at www.OBRIEN-FUNERALHOME.com.